Auric is a word with two meanings: the first is "of or relating to the aura supposedly surrounding a living creature" and the second is "of gold." Auric Photography is a business with two objectives: the first is to capture the individual's aura through images, and the second is to create something golden: valuable and versatile. 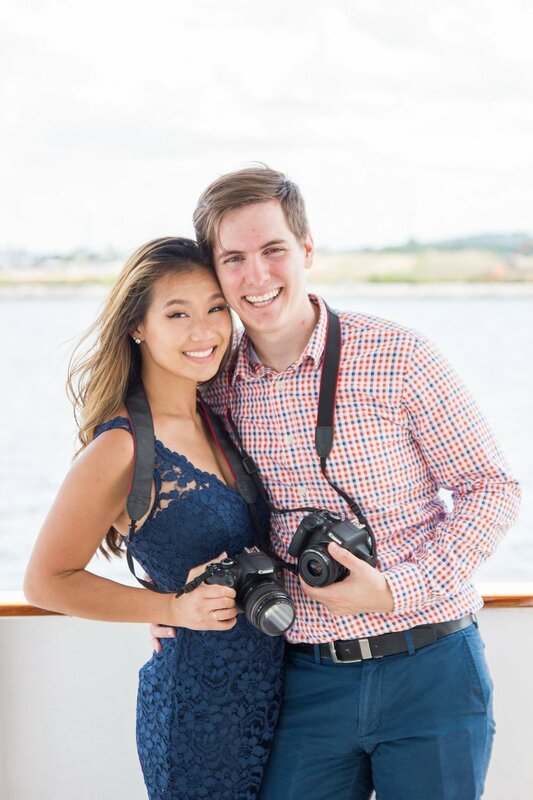 We are Katherine and David, a hubby + wifey team who shoot weddings, portrait sessions, and do life together. During the week we are technology consultants, and in our spare time we enjoy capturing both our own and other people's memories. We would love to meet you, drop us a line here and let's chat!